We train our students to excel in three core areas; martial arts, self-defense, and fitness and athleticism. The combination of these three gives our students improved confidence, increased focus and self-discipline, and respect for one another. 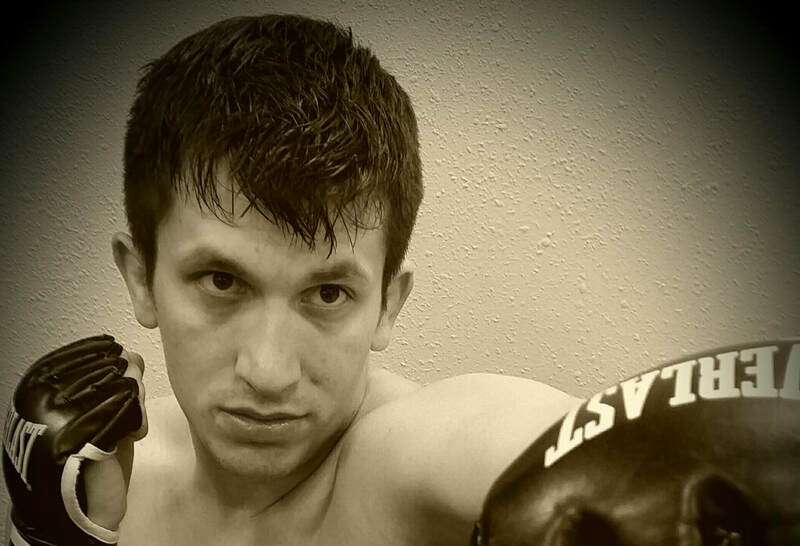 You'll learn a system of martial arts that combines Tang Soo Do with kickboxing and grappling. Tang Soo Do, a traditional Korean martial art, gives you a strong foundation in martial arts and is great fitness and athletic training. Our students greatly benefit from the values Tang Soo Do provides for them. 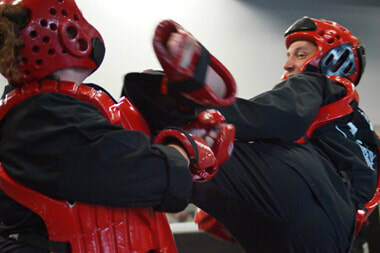 In kickboxing you'll learn highly effective striking techniques in a fun atmosphere while getting a great workout and learning to defend yourself. Grappling gives our students the ability to effectively and efficiently defend themselves on the ground. This is critical to any self-defense system. 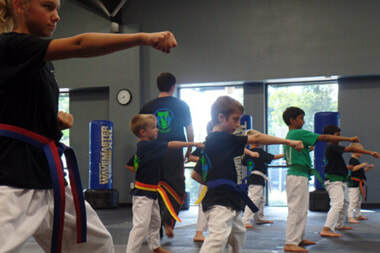 Our kid's martial arts program is designed for students between the ages of 4 and 12. Combines Tang Soo Do with kickboxing and self-defense training. The Combat Academy is a unique and comprehensive mixed martial arts program. Ages 15 and up. To develop a true heart, strong mind, and a healthy body. The Woodland's Karate and MMA offers fun filled birthday parties for up to 20 kids. 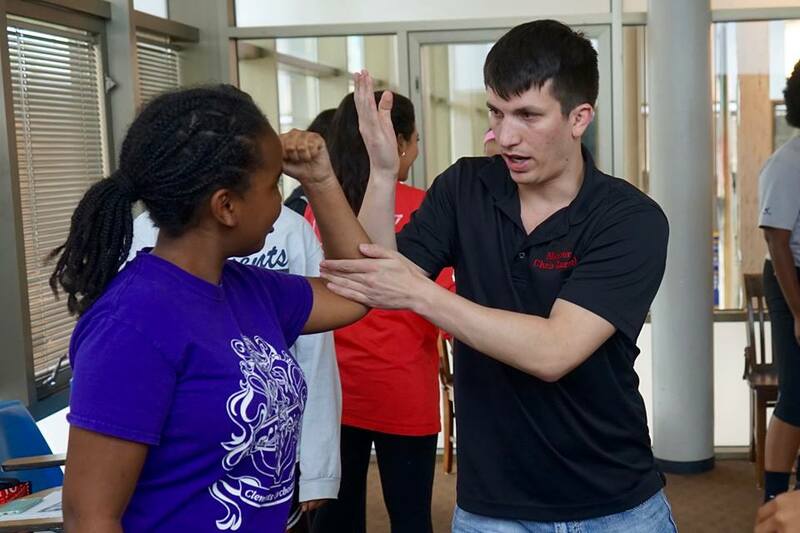 We offer self-defense seminars designed to make you more aware, confident, and prepared for situations that may occur on any given day. 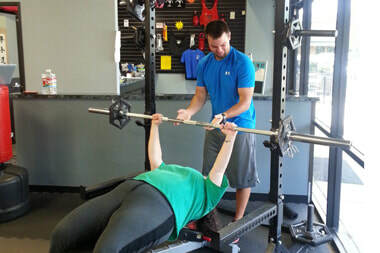 The Woodlands Karate and MMA offers personal training programs with several options to meet your fitness needs.